Longevity accepts several payment options when paying for medical and cosmetic treatments, including cash, Visa, Mastercard, American Express, Discover and CareCredit® healthcare financing. CareCredit is a health care credit card that makes care possible today – for purchases of all amounts. It is a credit card designed for your health, beauty and wellness needs. With many of CareCredit’s special financing options, you can avoid paying interest by making your minimum monthly payments and paying the full amount due by the end of the promotional period. For complete details, please read the Credit Card Account Agreement within the application. CareCredit makes it simple to manage out-of-pocket health care expenses because it can be used as often as you want for yourself and your family. When you use CareCredit for purchases of $200 or more, you can choose one of their special financing options. With low-interest payment options available, you can achieve the look you’ve always wanted much sooner. There’s no need to wait another day to look and feel your absolute best. 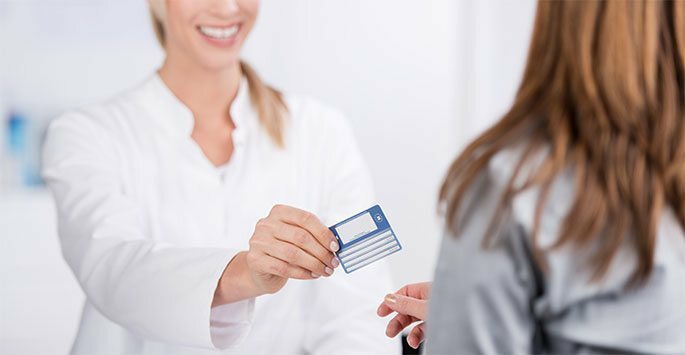 Unlike your Visa or MasterCard, the CareCredit healthcare credit card offers special financing options. With shorter term financing options that range from 6 to 24 months, no interest will be charged on purchases of $200 or more if you make your minimum monthly payments and pay the full amount due by the end of the promotional period. Interest will be charged to your account from the purchase date if the promotional balance, including optional charges, is not paid in full within 6, 12, 18 or 24 months. Minimum monthly payments are required. If you need more time to pay for your procedure, CareCredit also offers longer programs with a reduced, fixed interest rate. The fixed monthly payment amount is based on repayment over a 24-, 36-, 48- or 60-month period. Purchases of $1,000 or more are eligible for a 24-, 36- or 48-month offer and purchases of $2,500 or more are eligible for a 60-month offer. You can apply online by clicking here. The application is quick and easy, and after it’s submitted, you’ll instantly learn if you’re approved. For more information about CareCredit healthcare financing please click here, or for other payments, please contact Longevity by calling 405-703-4990. Please contact Longevity by calling 405-703-4990.